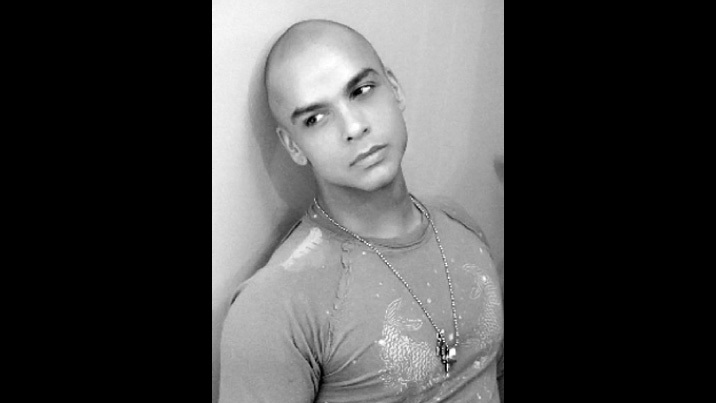 FRANCISCO AVIÑA, is a collaborating ensemble member with Lucky Plush Productions and a dancer with Ron De Jesus Dance. A former company member of Hubbard Street Dance Chicago and River North Chicago, he also performed in Celine Dion’s A New Day at Caesars Palace. Film and television dance appearances include Newsies; Batman and Robin; Fame L.A.; World Billboard Music Awards; Janet Jackson’s music video Alright; corporate industrials for Adidas, Canon, Nike, and Nintendo; and others. Choreography includes a Giannai Versace fashion show in Singapore; the 10th Annual American Choreography Awards in Los Angeles; Nickolodeon’s Kid’s Choice Awards with Justin Timberlake; Muscle Musical in Tokyo; TV Azteca Disney’s La Seleccion and Yo Mexico in Mexico City; DanceWorks Chicago; Thodos Dance Chicago; Ron De Jesus Dance; a co-creation with Stephanie Martinez for Luna Negra Dance Theater; and three works for Hubbard Street 2, one having been earned by way of HS2’s National Choreographic Competition. In 2012, Aviña received Youth America Grand Prix’s Outstanding Choreography Award.